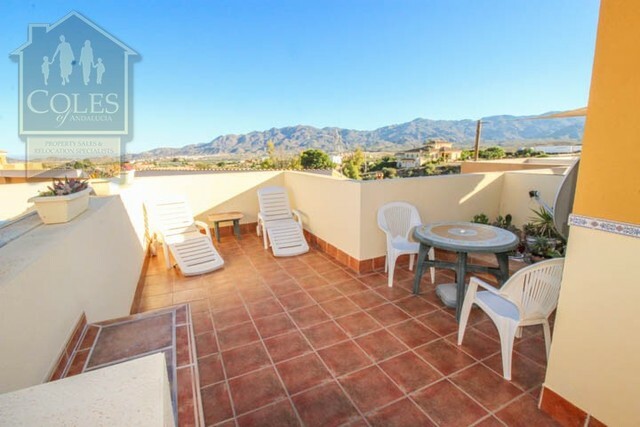 A very impressive & spacious family home located in the welcoming Spanish village of Los Gallardos. 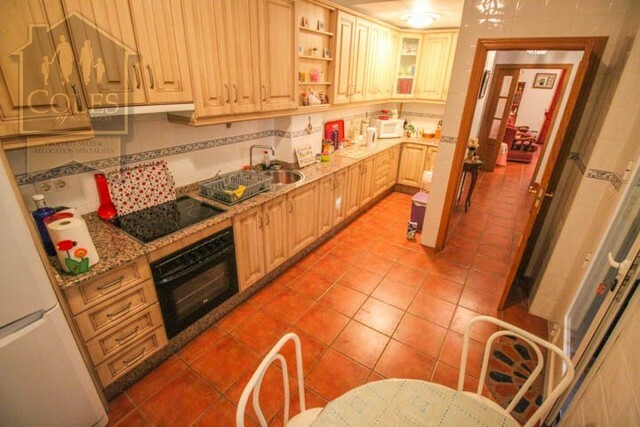 This extremely well-presented property is key ready with fully fitted modern kitchen, furniture included (subject to negotiation), huge private underbuild/garage, solarium, rear extension and rear & front terraces. 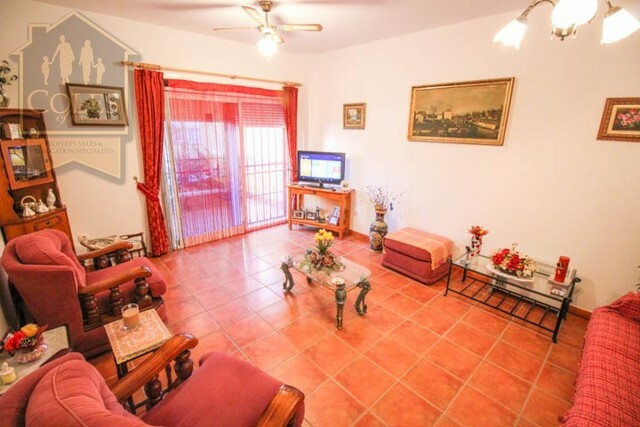 A fantastic package with no additional walk-in costs at all! 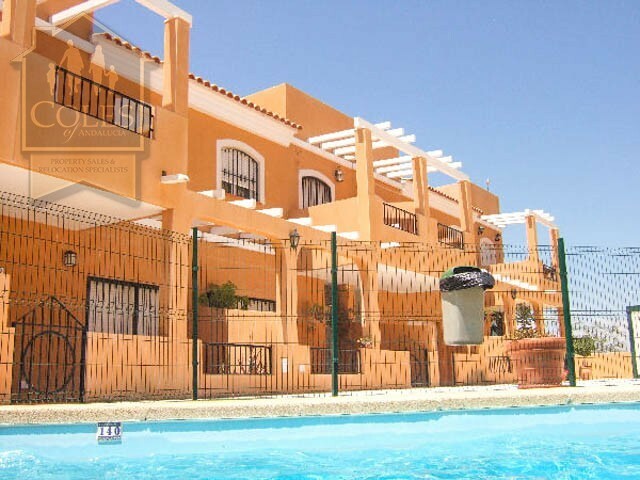 The gated development benefits from secure underground parking with lift access from this level, a communal pool and great mountain views. 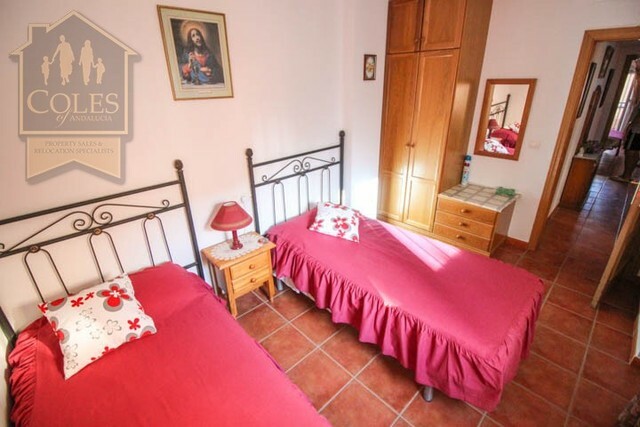 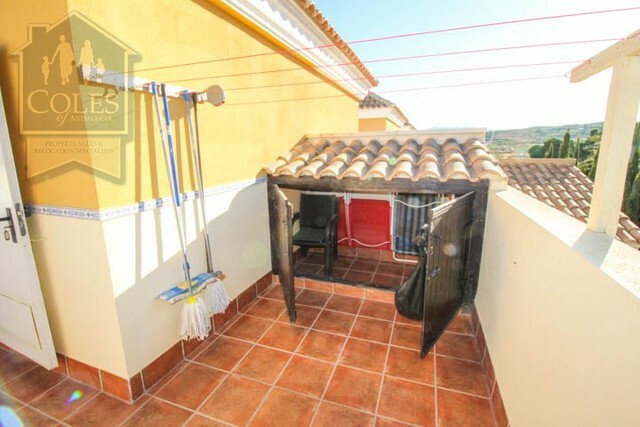 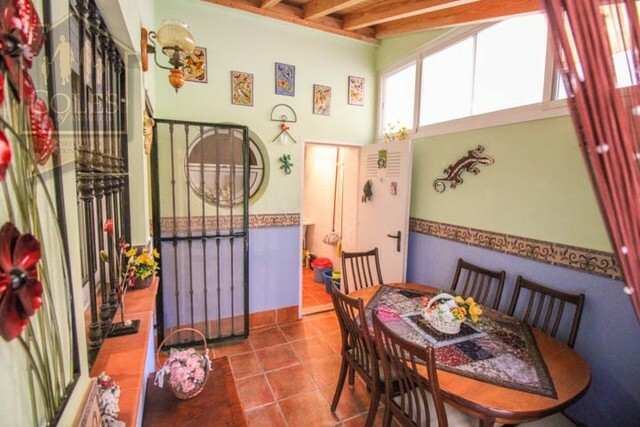 Located on the Calle Mayor of Los Gallardos, this property enjoys an excellent location with all daily amenities on the doorstep, including shops, bars, restaurants, medical centre, chemist, banks, dentist, sports facilities, supermakets and the town hall. 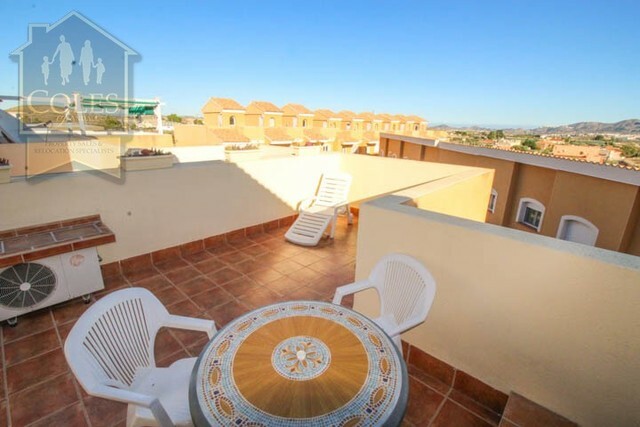 Almeria airport is just 40 minutes away and the coastal resorts of Mojacar, Garrucha, Vera Playa and San Juan de los Terreros are all within a short drive. 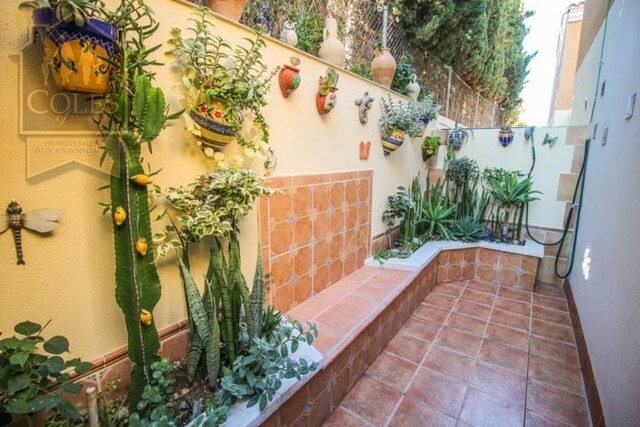 This townhouse, measuring an extensive 135m², is presented to complete perfection! 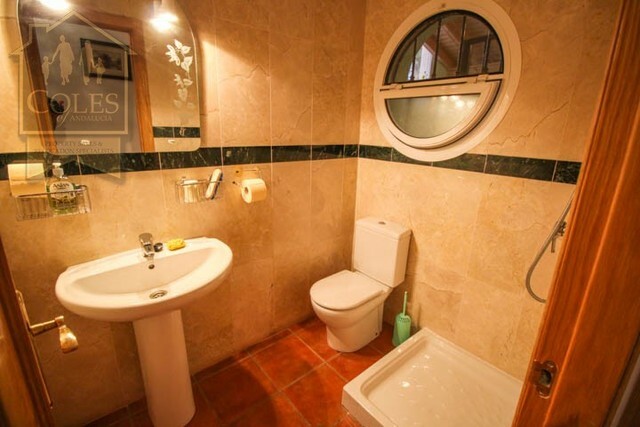 The current owners have spared no expense at all in upgrading the property to create a very comfortable full-time home. 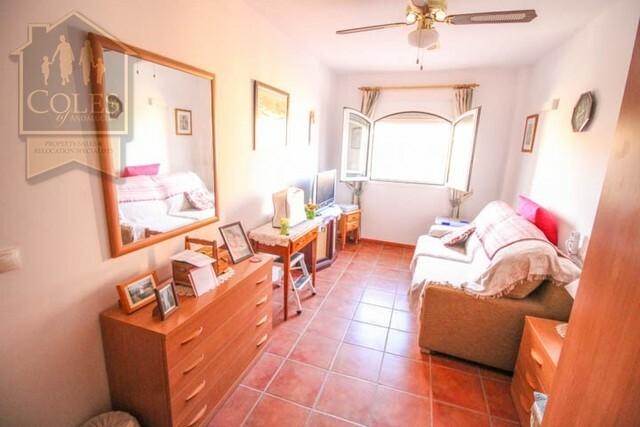 Extras include fitted wardrobes, internet connection, fly screens, UK TV and air conditioning. 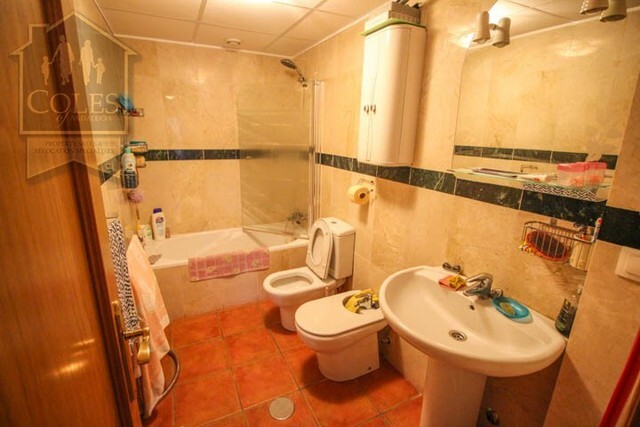 The property can be sold fully furnished, subject to separate negotiation. 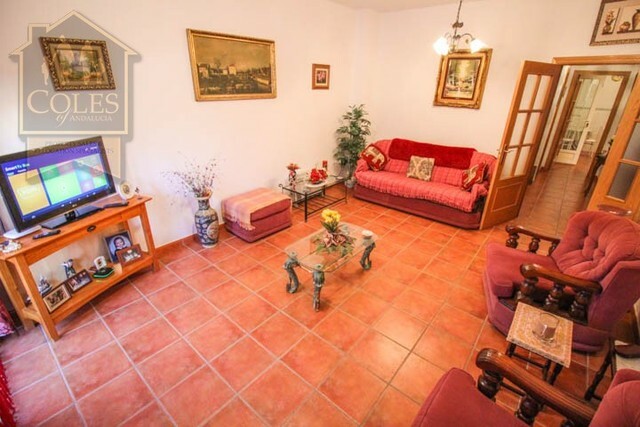 This townhouse is well-distributed with a spacious lounge, W/C with shower, fitted kitchen, separate laundry area and front & back terraces on the ground floor. 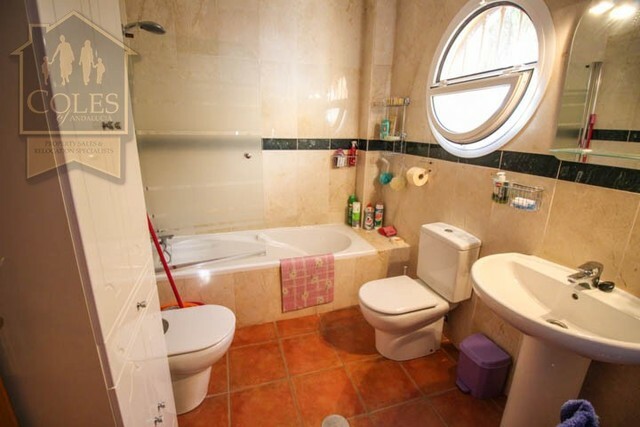 3 bedrooms, one with en-suite, and the family bathroom make up the first floor. 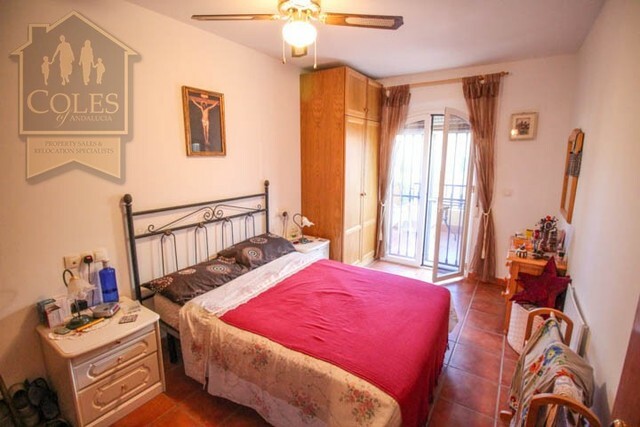 The master bedroom also has a terrace overlooking the communal pool. 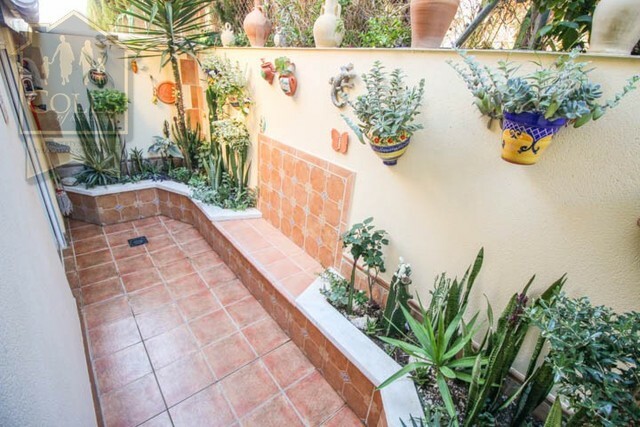 A further flight of stairs takes you to the spacious roof solarium with great views. 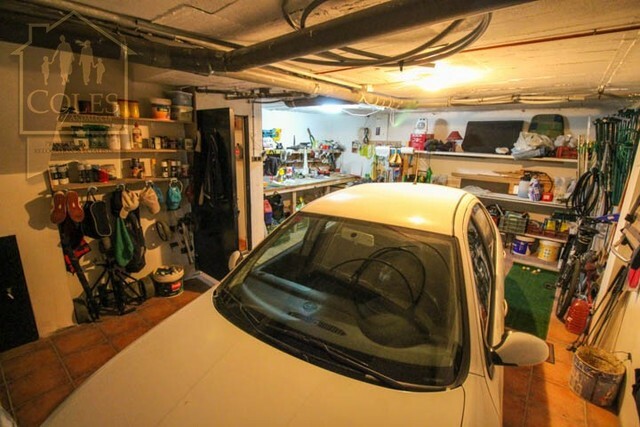 Below the ground floor you will find the vast garage and storage area with direct access into the house. 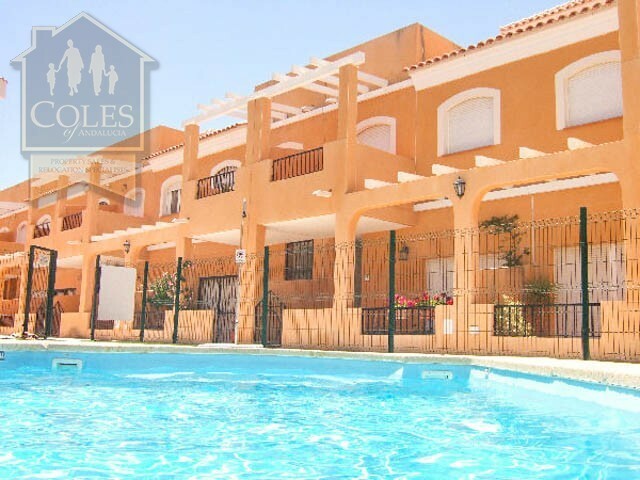 To summarize, this is a well-finished townhouse which boasts underground parking and a communal pool and is located just a short 2 minute walk into the village.